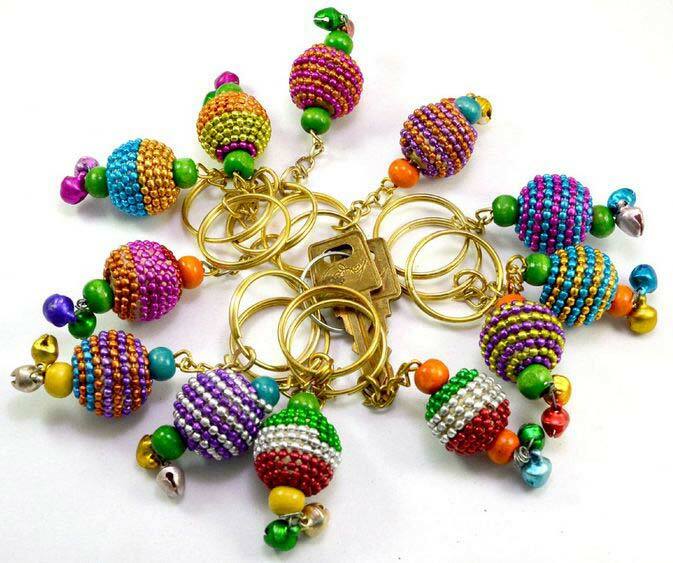 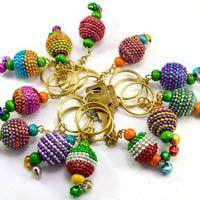 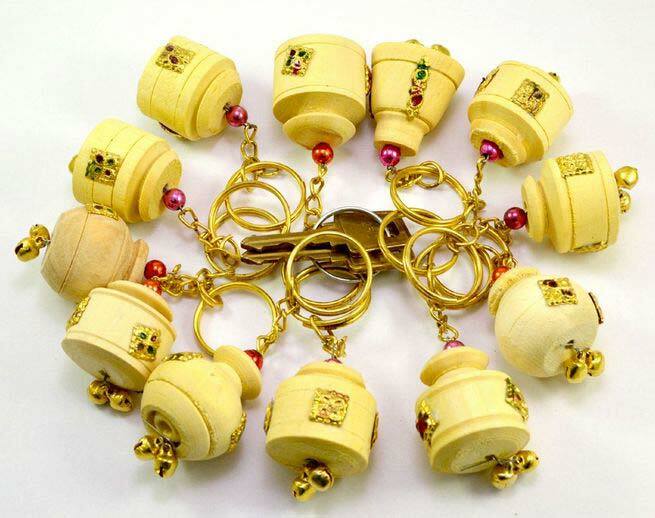 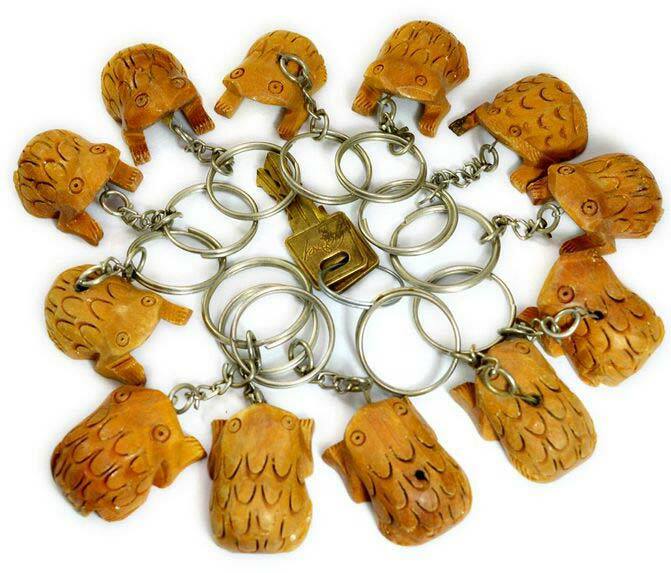 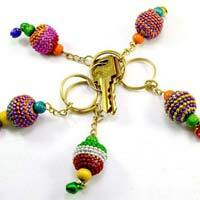 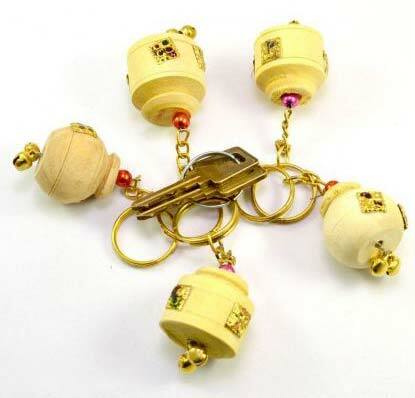 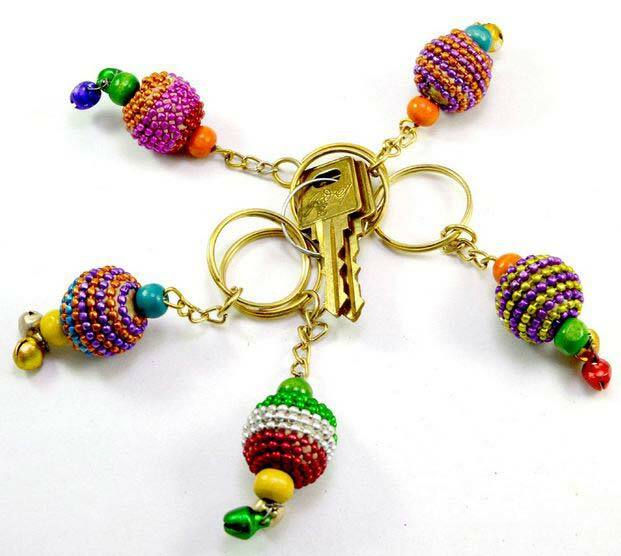 We are a celebrated manufacturer, exporter and wholesale supplier of superfine quality Wooden Key Chains from Delhi, India. 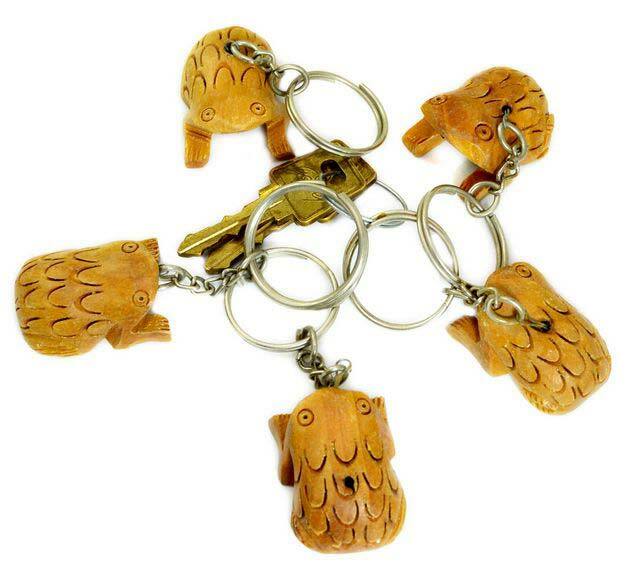 Wooden Key chains that we offer are cherished by our valued clients for its practicality and durability along with fashionable design and beauty. 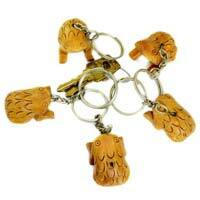 Our products are made by experienced craftsman using high-grade materials. 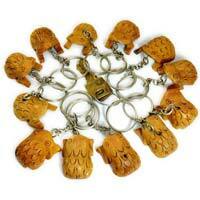 Wooden Key chains are used for many purposes. 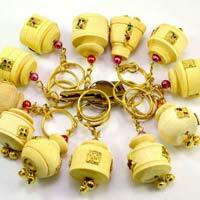 We are capable of undertaking bulk orders with a prompt delivery of our consignments.